Mark your calendars for "A Charlie Brown Christmas"! *All airtimes are in ET. CBC programming airs in Newfoundland a half-hour later. Adam Sandler spins a touching holiday yarn about a hard-partying, alcoholic man who discovers the spirit of the season helping to referee a basketball league as part of his community service. "Arthur -- 'Speak Up, Francine!/Waiting for Snow'"
Arthur and Buster want Ladonna to enjoy her very first snowstorm. Sadly, the weather's not helping. "Bookaboo -- Jim Carter Reads 'Grumpy Badger's Christmas'"
The dog who loves books opens up "Grumpy Badger's Christmas" alongside Jim Carter, who plays Charles Carson on "Downton Abbey." Charlie Brown is tired of seeing Christmas becoming so commercialized. So he goes out and discovers the true meaning of the holiday. All that Ralphie Parker (Peter Billingsley) wants for Christmas is a Red Ryder BB gun. But all that anyone's worried about is him shooting his eye out. Vickie is set up to play Clara in a production of The Nutcracker being put on by the National Ballet School. She becomes nervous when she learns about the "Curse of Clara," but thankfully, NHL legend Phil Esposito is there to keep her head in the game. "Daniel Tiger's Neighbourhood 'Snowflake Day'"
Daniel the Tiger is playing the important role of the snowflake in his community's Snowflake Day Show! Which of the dragons belongs on Santa's naughty list this year? Find out. Johnny Depp plays the lonely creation of an inventor who has scissors for hands. One of the film's most touching sequences has him cutting up an ice sculpture as Winona Ryder dances beneath it at Christmastime. Will Ferrell stars as Buddy, an oversized elf who becomes a fish out of water when he goes to meet his father (James Caan) in New York. A reindeer wants to follow his father to the reins of Santa's sleigh. But first he needs the help of a group of squirrels to make it there. 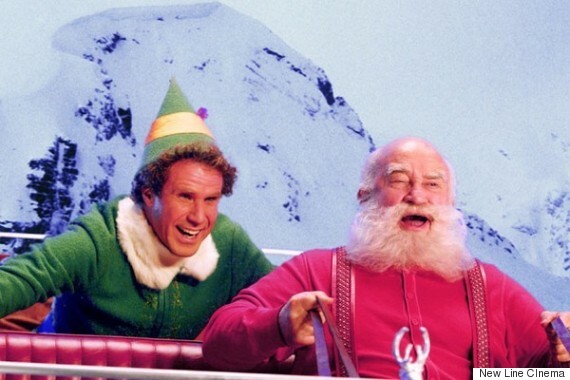 Vince Vaughn stars as Fred, Santa Claus' brother. Mayhem ensues at the North Pole when he moves home. He's just a snowman, until he puts on that magic hat. Then the real fun begins. 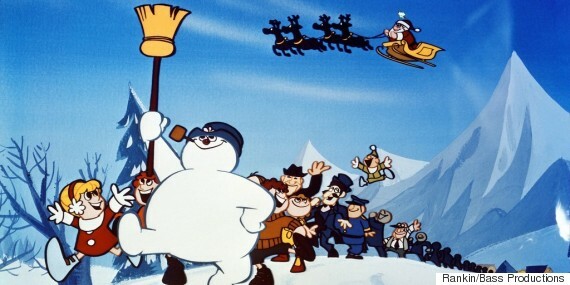 Frosty reunites with his friends as he tries to save Christmas once again. Frozen Frank, a snowman from the North Pole, goes to visit his friend JP. But Frank has a tough time staying frozen out of his natural habitat. Jim Broadbent plays Jolly Old St. Nick in this comedy about people trying to save Christmas after they discover the old man in a garage. Jake Spankenheimer is having a tough Christmas, as his cousin tries to take over the family store, and after grandma becomes the victim in a strange accident. It's Christmastime, and a gang of monsters is tearing the small town of Kingston Falls apart. Remember, don't get them wet, don't feed them after midnight, and don't expose them to bright light. This family classic has hardly aged in 25 years. 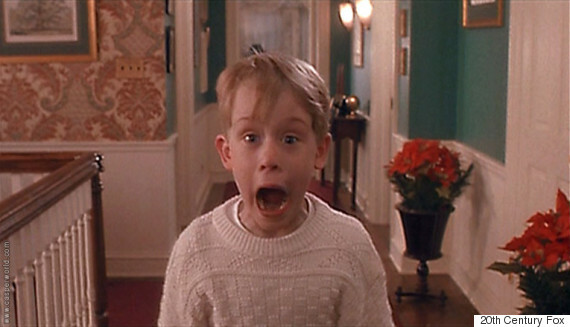 Macaulay Culkin plays Kevin McAllister, a kid who only realizes how much his family means to him when they leave him alone at Christmastime. Kevin McAllister's family just can't keep track of him at Christmastime. He finds himself alone in New York, pursued once again by thieves with a big grudge after what he did to them at his own house. Dr. Seuss' classic book gained new life as this animated holiday special about a small-hearted creature who aims to ruin Christmas for Whoville. But one day something strange happens, and he starts to look on the holiday with a whole new light. Jonathan Taylor Thomas stars in this comedy about a college student trying to get home for the holidays following a hazing at school. A Christmas special and retrospective about Lucy and Ricky (Lucille Ball and Desi Arnaz) gathering with their friends to surprise Little Ricky for the holidays. The classic story of George Bailey (James Stewart), and how he rediscovered the spirit of Christmas when the whole world was falling apart around him. This special celebrates the 50th anniversary of "A Charlie Brown Christmas." Kristen Bell, Kristin Chenoweth and Matthew Morrison star. 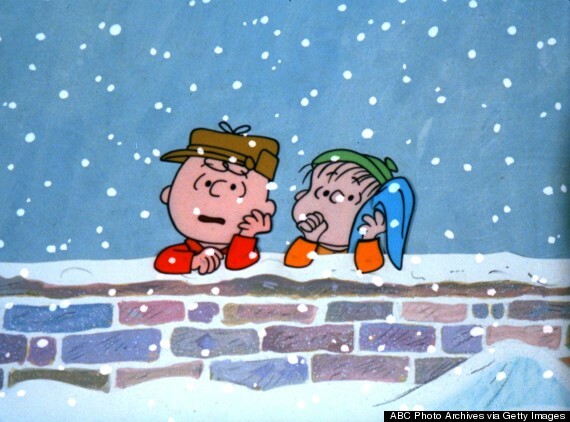 ReRun, the younger brother of Lucy and Linus, prefers to spend the holidays with Snoopy instead of his own family. 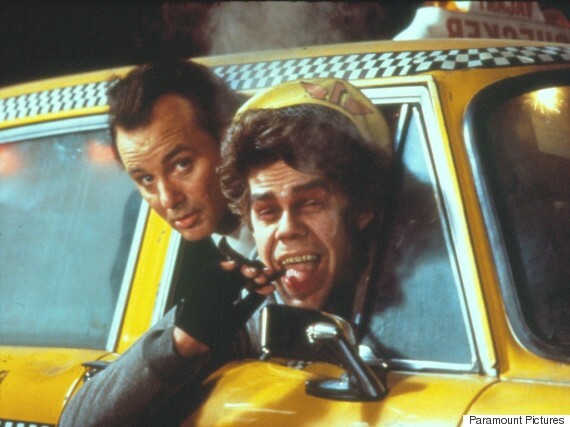 Michael Keaton plays a snowman who's magically brought to life. Arnold Schwarzenegger plays a dad hellbent on getting his son the hottest toy this holiday season. Po (Jack Black) is tasked with hosting a holiday banquet with all the Masters of Kung Fu. But it's happening on the very same night as his father's own party. Which will he choose? A hockey-loving kid becomes one of the world's greatest players thanks to a pair of magic, second-hand skates. One of England's most eccentric people conducts a band, stops a Christmas thief and badly misreads what his girlfriend wants him to buy her for Christmas. The animals of Madagascar have to save Christmas when Santa Claus crashes nearby. "Michael Buble's Christmas in Hollywood"
CBC airs the Canadian crooner's NBC Christmas special from L.A.'s Orpheum Theatre. 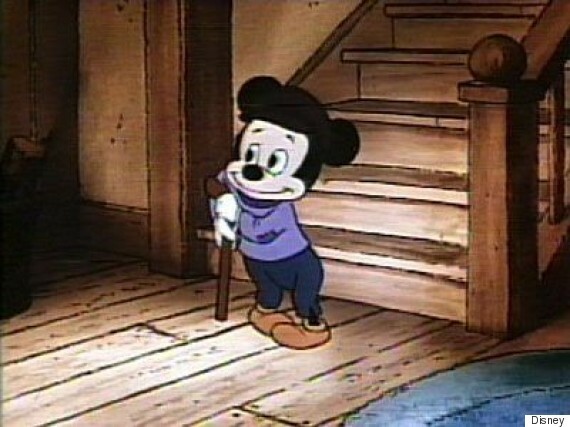 Mickey plays Bob Cratchit and Scrooge McDuck plays Ebenezer in this touching adaptation of the Dickens tale. A mysterious yet jolly man steps in to play Santa Claus in a Christmas parade in New York City. But is he the real thing? 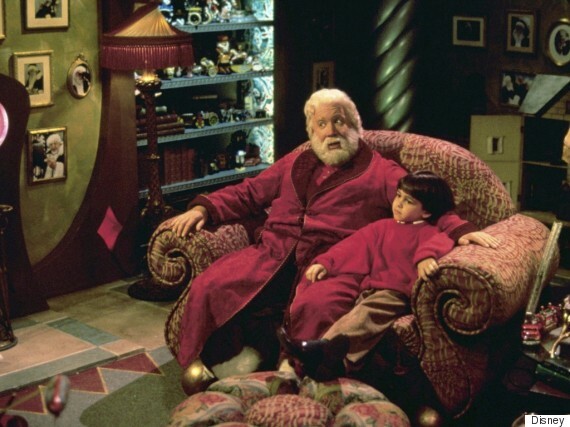 Sir Richard Attenborough played one of cinema's more convincing Santas in this film about a department store St. Nick, and the adorable little girl (Mara Wilson) who doesn't believe he's the real thing. The charming old nearsighted man takes on the guise of Ebenezer Scrooge. Airs: Kelsey Grammer plays the son of Jolly Old St. Nick, who's reluctant to take up the reins and wants to stay in warm Florida. But he soon becomes a pawn in a devious game. 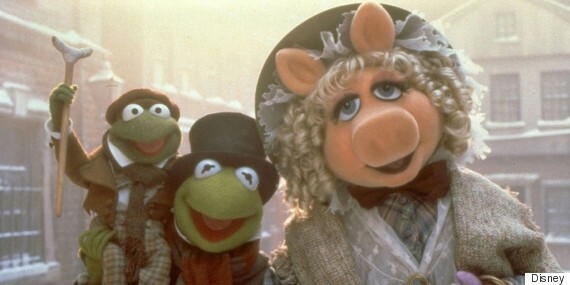 Join Kermit, Miss Piggy and Michael Caine as they re-enact Charles Dickens' "A Christmas Carol." "Murdoch Mysteries: A Merry Murdoch Christmas"
Airs: Dec. 21, 8 p.m.
Detective William Murdoch (Yannick Bisson) and Dr. Julia Ogden (Helen Joy) are forced to work on Christmas Eve after presents are stolen from the Hospital for Sick Children. 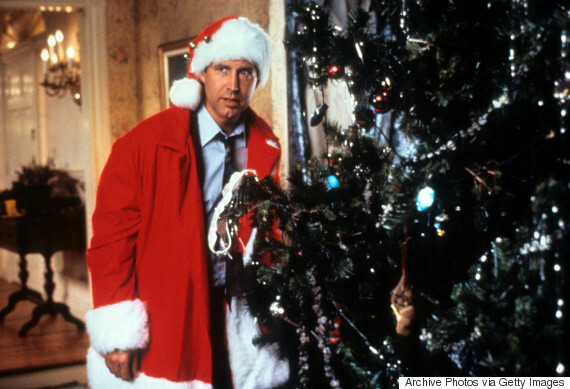 Clark Griswold (Chevy Chase) loves Christmas. But his expectations are a little high. Watch what happens when he invites the whole family over for one fateful holiday season. A young girl who won't give up her belief in Santa Claus finds one of the jolly old man's reindeer hurt in a forest. Follow Rudolph, his misfit elf friend Hermey, Yukon Cornelius and Sam the Snowman as the young reindeer hopes to nab a spot pulling Santa's sleigh in this classic holiday special. "Rufus and Martha Wainwright's Noël Nights"
Two members of one of Canada's most famous musical families team up for this special, where they will be joined by Loudon Wainwright III, Anna McGarrigle, Kid Koala and more. Mickey Rooney and Fred Astaire provide voices in this animated picture about mailman telling the true story of Santa Claus. 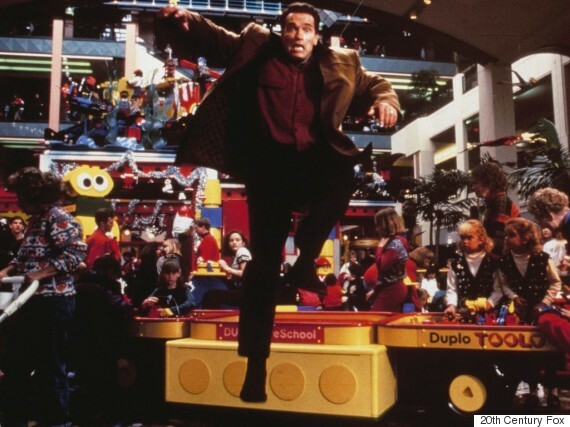 Tim Allen stars as Scott Calvin, a single dad who has to take the reins of Santa's sleigh after the jolly old man falls off a roof. Scott Calvin, now Santa Claus, has to find a Mrs. Claus. Santa may be jolly, but he's not a quick learner. How else to explain his decision to let the mischievous Jack Frost (Martin Short) into his workshop? Add to that the fact he has to deal with Mrs. Claus' parents, and you have a recipe for Yuletide chaos! Bill Murray plays a ruthless television executive in this 1980s update of Charles Dickens' "A Christmas Carol." Shrek, Donkey and the rest of the gang give their own takes on Christmas stories. Join Kurt Browning and some of Canada's most dazzling ice dancers as they enchant you with leaps and quads. This animated special tells the story of how kids ended up receiving toys on Christmas. The popular kids' show that encourages children to read takes on the story of the Nutcracker. "Super WHY! Twas the Night Before Christmas"
The gang takes on the famous children's story about what happens on Christmas night. The toys from the beloved Pixar series face off with some dino figures after Christmas. The Canadian satirists lampoon the year's events for a special holiday edition. Two war veterans played by Bing Crosby and Danny Kaye put on a successful show and fall in love with two sisters. "Winnie the Pooh and Christmas Too"
The denizens of the Hundred Acre Wood have their Christmas list all ready for Santa when suddenly they realize they left out Pooh! There follows a mad rush to get his Christmas wishes to Santa Claus. NBC's holiday tradition of live shows continues with "The Wiz," an adaptation of "The Wizard of Oz" starring Queen Latifah, Common and Mary J. Blige. A young girl wants to know whether Santa's real. So she writes a letter to a newspaper editor to find out for sure. CORRECTION: An earlier version of this story included programs being screened on ABC Family, which is not available in Canada. They have been replaced with screenings on ABC Spark, which is available in Canada.